Join us for a stimulating morning in Bath. 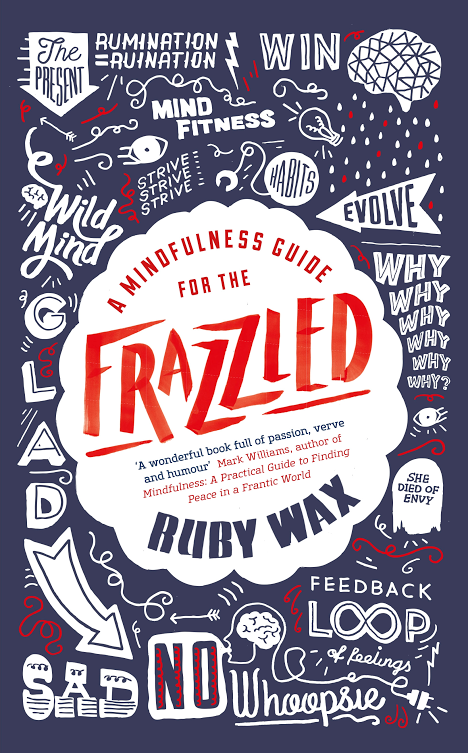 Ruby Wax will be in town with us to talk about her latest book, Mindfulness for the Frazzled, her own unique take on mindfulness. I know what you’re thinking – what if I don’t want to stare at a butterfly wing or hear the single ting of a wind chime? But Ruby’s definition of mindfulness isn’t about sitting on a hillock, legs in a knot, humming a mantra, it’s something that can help us all: learning to notice your thoughts and feelings so you can truly experience life. 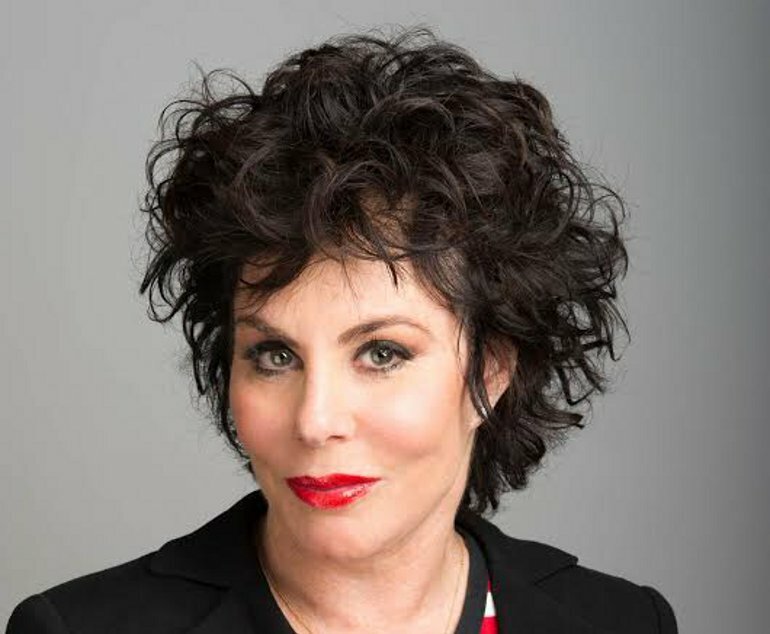 Outrageous, witty and smart, Ruby Wax is here to show us how and why to change for good.